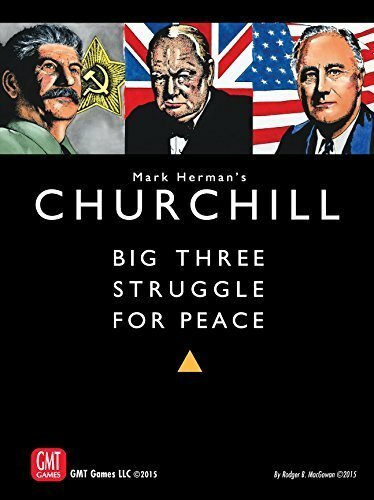 Churchill is a three player game of Coop-etition where the players must cooperate to win World War II, while at the same time achieving a superior post war position over your allies. If the players collectively fail to defeat the Axis the Allies lose, but if the Axis are defeated, there is a victor of the peace that follows. There is also a two player and solo variant.